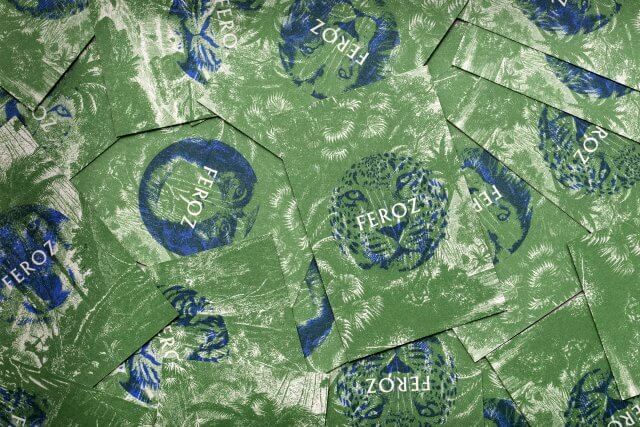 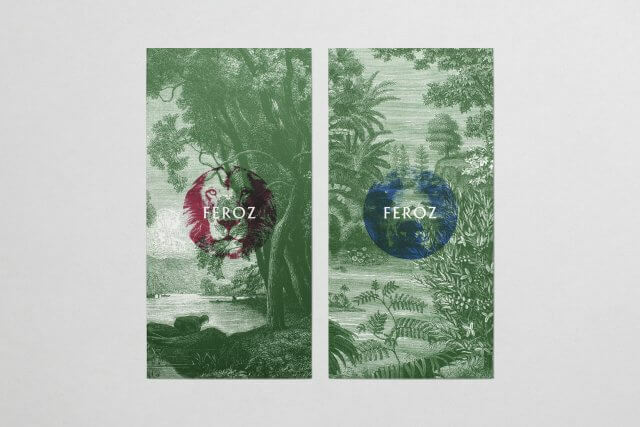 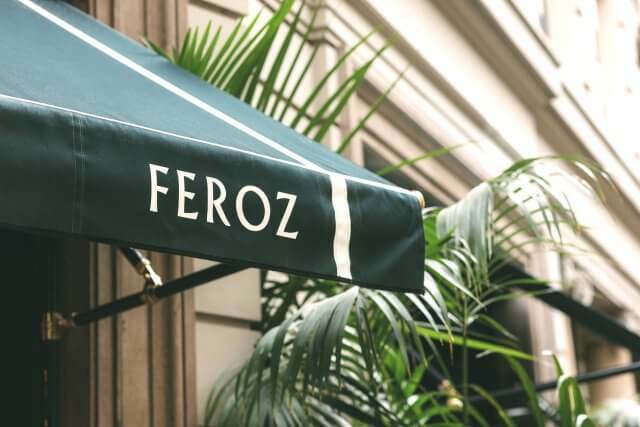 Feroz is the place to be, one of the trendiest and most fashionable restaurants in Barcelona, located on the renowned uptown street Carrer Tuset. 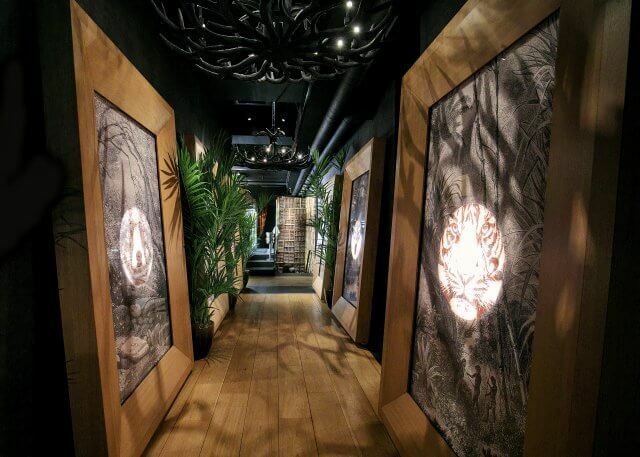 It’s a restaurant that transforms into a club in the late night hours. 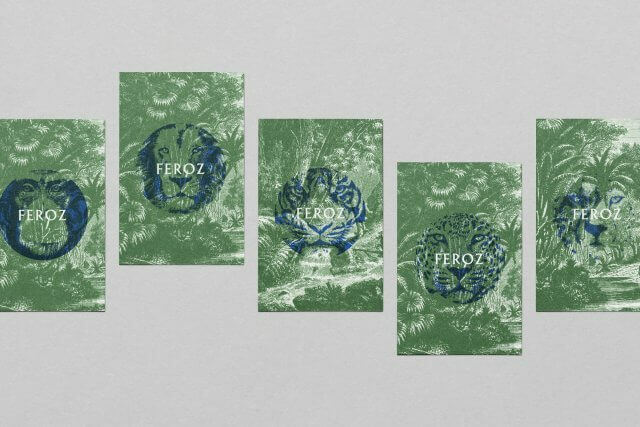 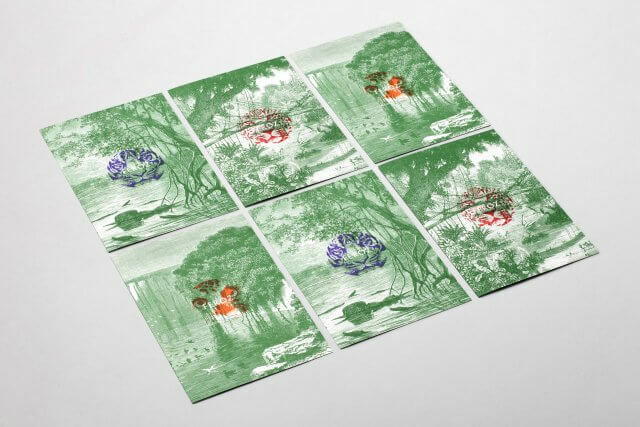 We created a brand inspired by the wild animal kingdom and its exotic and elegant looks, applying this to the space to create a mysterious, sensual and powerful ambiance as well as applying it to stationery, menus and outdoor signage. 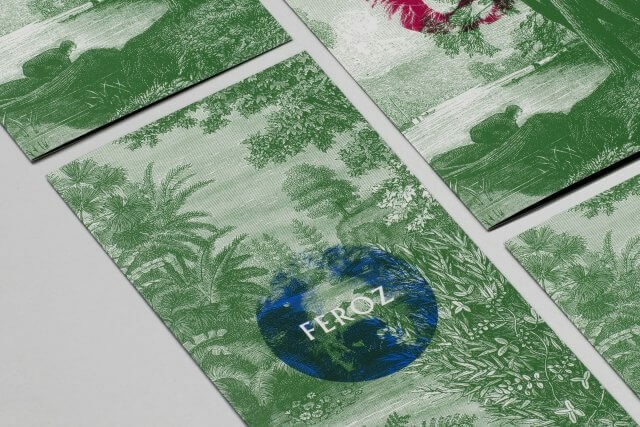 The environmental graphics reflect the mutating nature of the restaurant that turns into a club, through harmless animals hidden among the forests that turn into wild beasts. 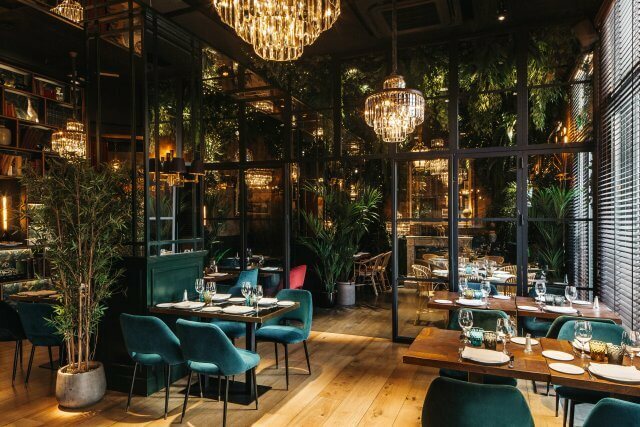 Interior design by Pablo Peyra Studio.